Provide comfort for the family of Hester Rasnake with a meaningful gesture of sympathy. Rev. Hester Tiller Rasnake, age 72, of Bee, Virginia, passed away Sunday (April 7, 2019) at her home. Born May 30, 1946 in Dickenson County, Virginia, she was a daughter of the late Dewey James and Clercy Lee Hess Tiller. A lifelong resident of the area, she was a 1965 graduate of Council High School. A devoted Christian, she became an ordained minister in 1977. She was a longtime member of Duty Pentecostal Church and had a passion for serving the Lord. In addition to her parents, she was preceded in death by her husband of fifty-one years, Billy Stewart Rasnake, brothers, Elden Barton, Carson Barton, Jr., Beecher Barton, and Claude Tiller, and one granddaughter, Morgan Brook Rasnake. Survivors include three sons, Mark Rasnake and wife, Melissa Rose Rasnake of Bristow, Virginia, Matthew Rasnake and wife, Teresa Anderson Rasnake of Lebanon, and Michael Rasnake and wife Shelia Dale Rasnake of Windfield, Alabama; seven grandchildren, Zachary Rasnake, Haley Rasnake, Andrew Rasnake, Joshua Rasnake, Sara Rasnake, Rebekah Rasnake, and Kaeli Rasnake; eight siblings, Georgia O’Quinn of Bee, Vernella Perrigan and husband, Hershell of Clinchco, Jean O’Quinn and husband, Buster of Lebanon, Lester Tiller and wife, Sandra of Bee, Glenna Ray and husband, Dexter of Fletchers Ridge, Barbara Honaker of Bee, Pastor James Tiller and wife, Yvonne of Bee, and Brenda Fletcher and husband, Jerry of Fletchers Ridge; special friends, the ladies of Duty Pentecostal Church; several nieces, nephews, and church family also survive. Funeral services will be conducted at 7:00 PM Tuesday in the Honaker Funeral Home Chapel, Honaker, Virginia with Pastor James Tiller and Rev. Jeff Tiller officiating. Graveside services will be conducted at 11:00 AM Wednesday in Ketron Memorial Gardens at Lebanon, Virginia. Those wishing to attend the service are asked to assemble at the funeral home by 10:30 AM to go in procession. Pallbearers will be Zachary Rasnake, Joshua Rasnake, Andrew Rasnake, Keith O’Quinn, Jerry Fletcher, Craig Tiller, Derek Ray, Brandon Farmer, Keith Harris, Gary O’Quinn, and Michael Plaster, Sr.
Honorary pallbearers will be Men of Duty Pentecostal Church, Eric Rasnake, Kenneth Barton, Ronald Barton, Roger Barton, Leon Rasnake, Jackie Barton, Timothy Barton, Beecher Barton, Russell Street, Raymond Barton, James Lester, Andrew Street, Vincent Boyd, Jack Barton, Nick Howard, and Michael Plaster, Jr. The family will receive friends at the Honaker Funeral Home after 5:00 PM Tuesday. 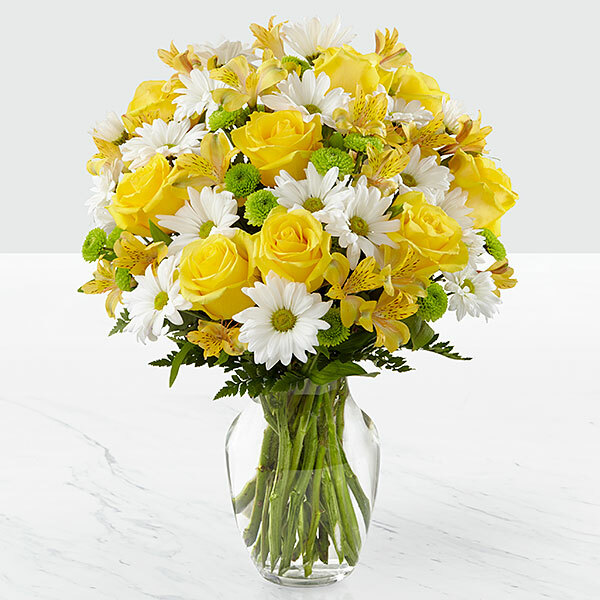 To send flowers in memory of Hester Rasnake (Tiller), please visit our Heartfelt Sympathies Store. Graveside services will be conducted at 11:00 AM Wednesday in the Ketron Memorial Gardens at Lebanon, Virginia. Those wishing to attend are asked to assemble at the funeral home by 10:30 AM to go in procession. We encourage you to share your most beloved memories of Hester here, so that the family and other loved ones can always see it. You can upload cherished photographs, or share your favorite stories, and can even comment on those shared by others. 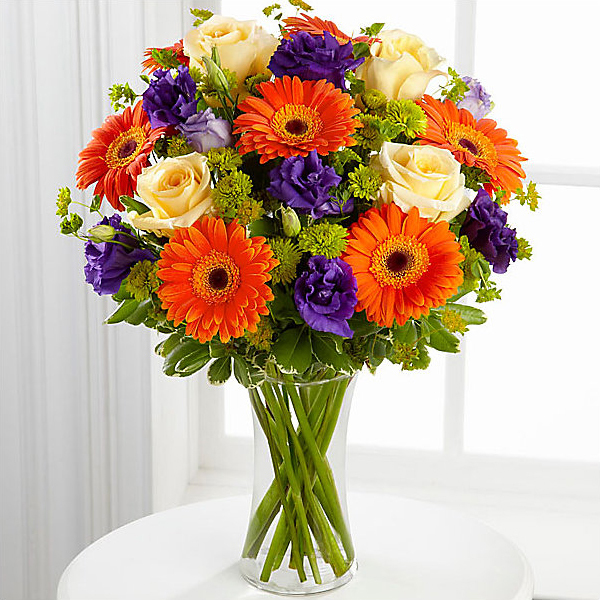 The Intelligrated Team and S. Eric Rasnake have sent flowers to the family of Hester Rasnake (Tiller). Wishing you and your family peace and comfort during this difficult time. The Intelligrated Team purchased the The FTD Pastel Peace Basket for the family of Hester Rasnake. 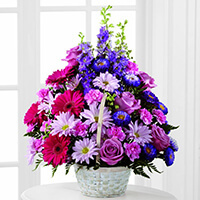 S. Eric Rasnake purchased flowers for the family of Hester Rasnake. My heart goes out to the Tiller and Rasnake family. Sending Love and Prayers to you all from here in Dandridge, Tn. Heartfelt Sympathies Store purchased flowers for the family of Hester Rasnake. So sorry to hear of the loss of Gary's aunt Hester(my nephew Billy's wife) such a sweet lady. Love and prayers Gary and Pauline O'Quinn.